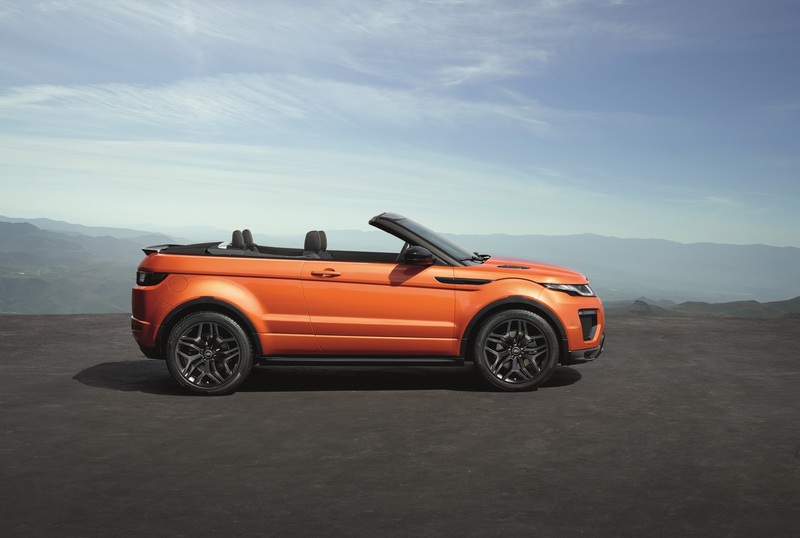 The newest member of the Range Rover family lowered its roof for the first time in a blaze of dazzling light using state-of-the-art projection technology, transforming the darkness of a cold winter night into the golden glow of warm summer sunshine. 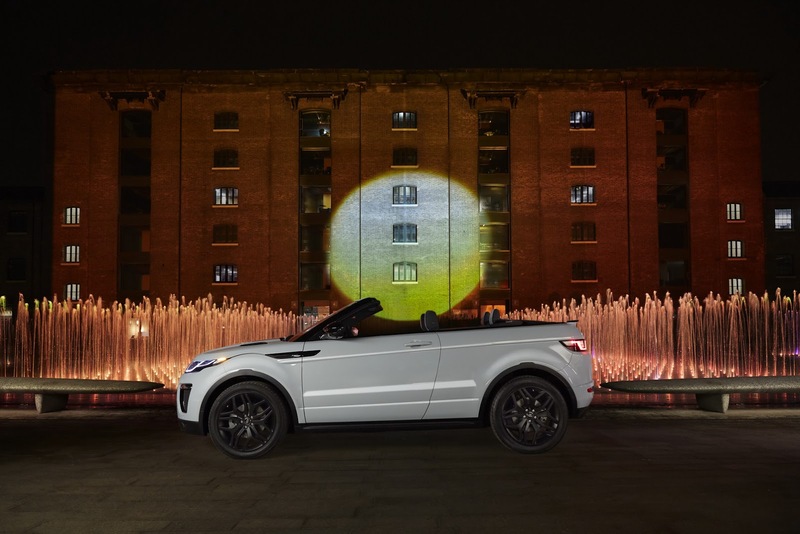 The stunning scene was set against the backdrop of the University of the Arts London's famous Central Saint Martins building in Granary Square, Kings Cross, London. 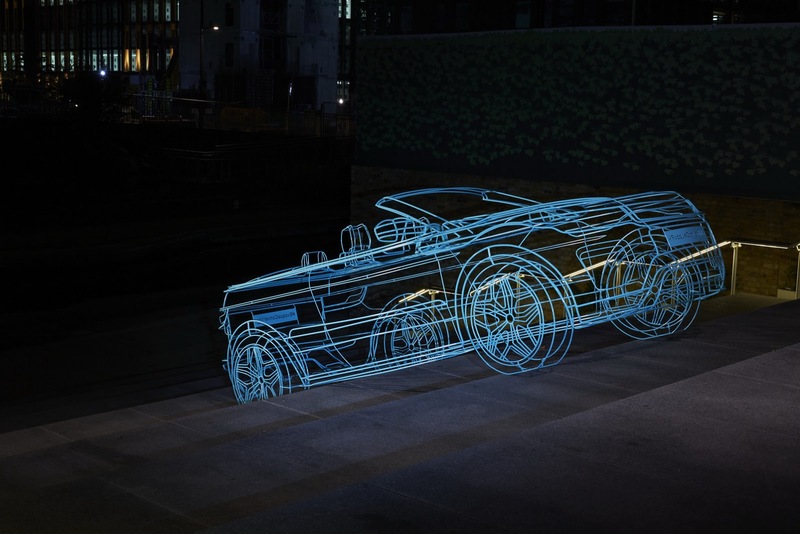 The projection covered an area the size of approximately 10 tennis courts using twenty projectors, each with a combined brightness of 400,000 lumens, the equivalent of 40,000 candles. 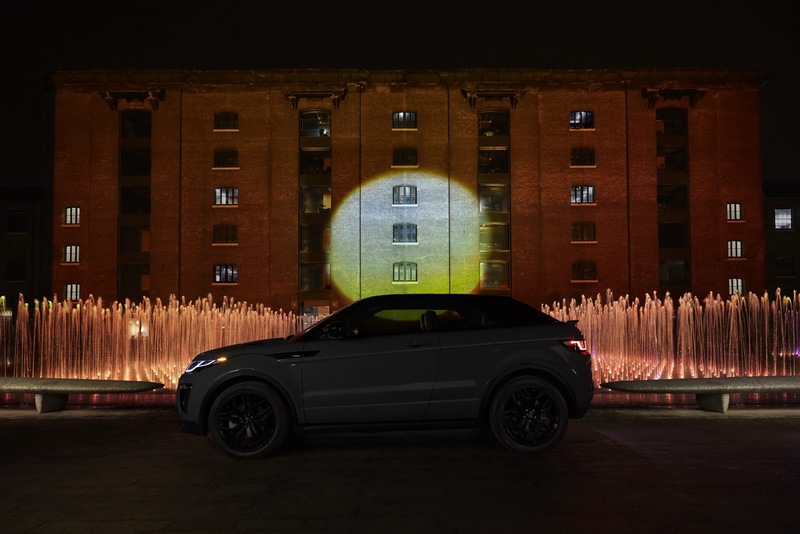 The spectacular reveal also incorporated Granary Square's innovative and high-tech water feature comprising of 1,080 fountain jets and 4,320 individual low energy LEDs, with each jet individually controlled and lit using a giant pixel map to invoke the mood of the changing seasons. 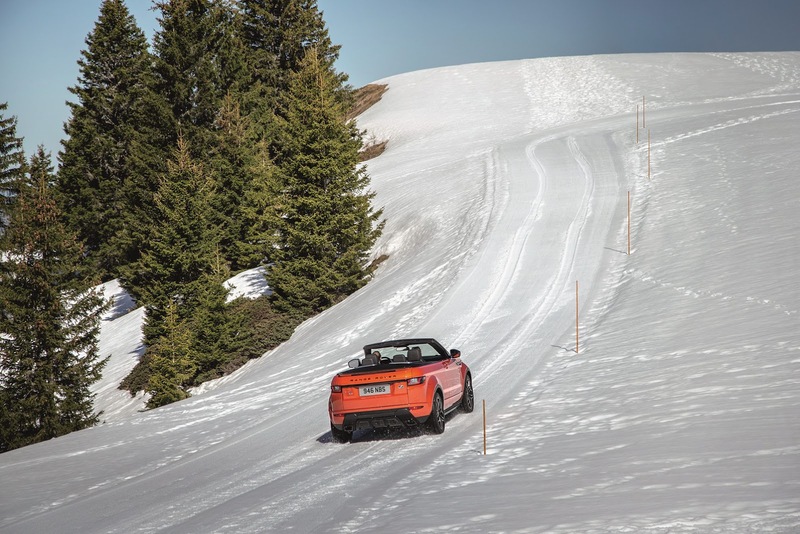 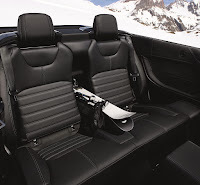 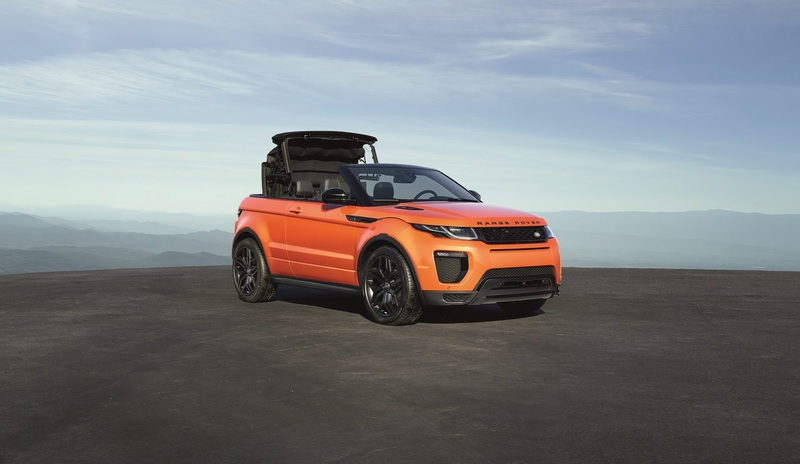 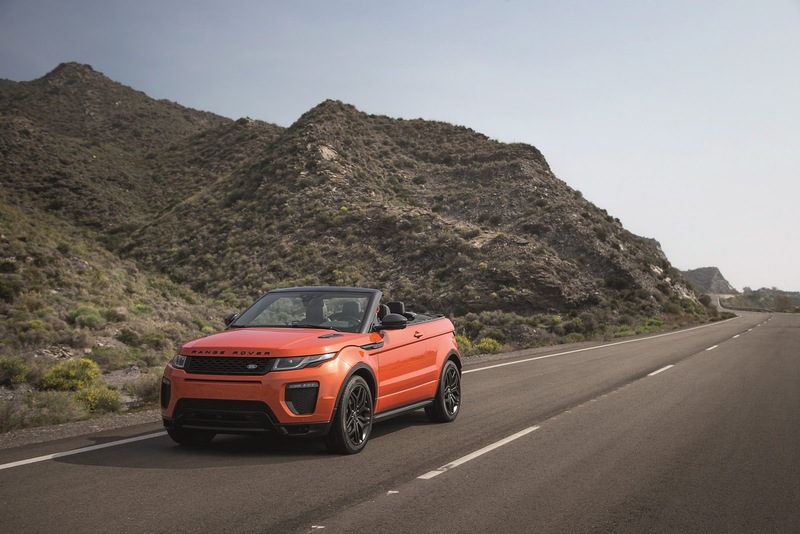 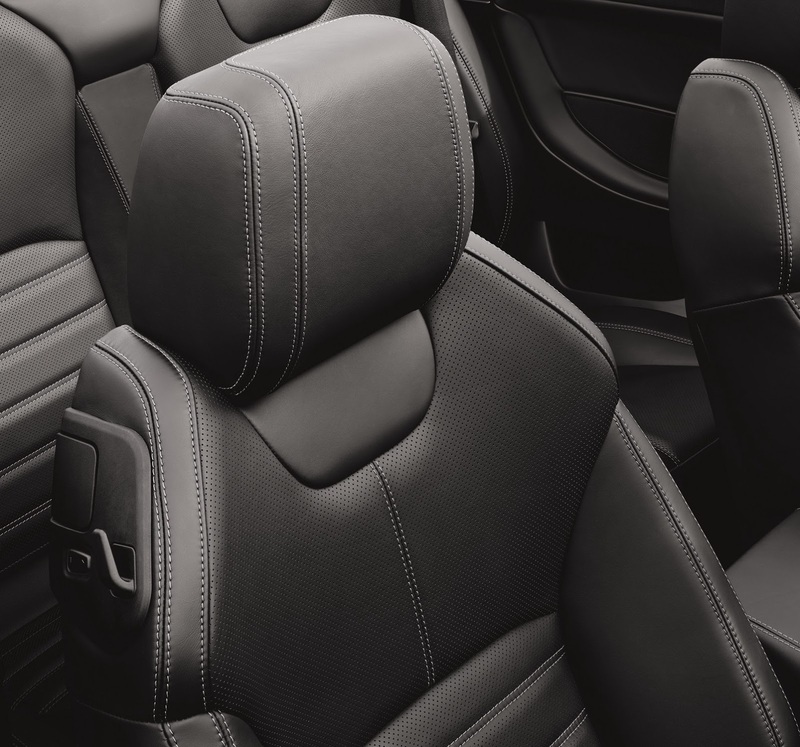 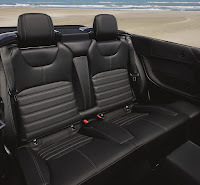 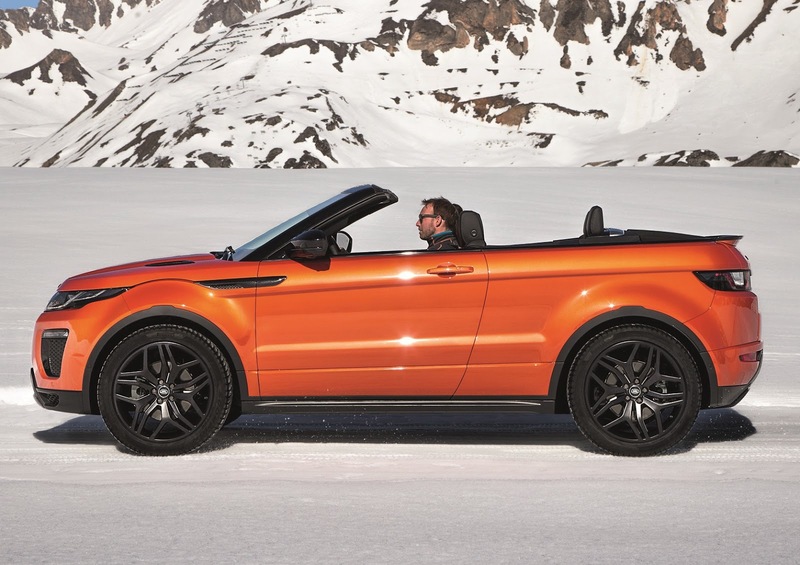 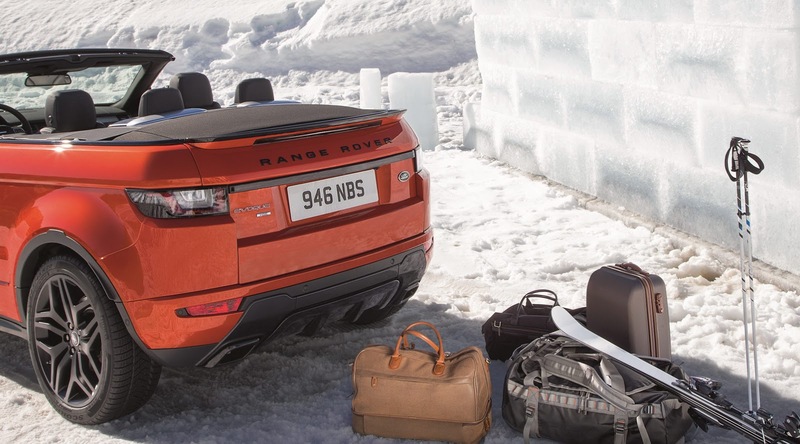 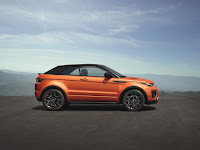 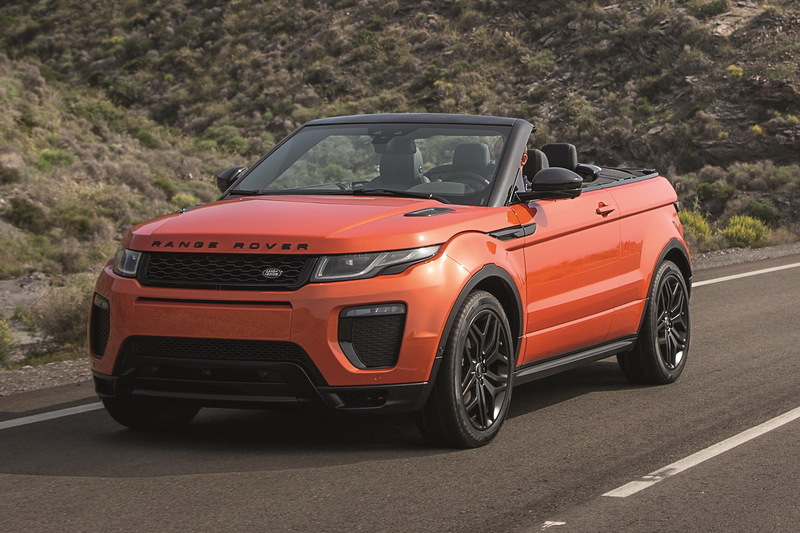 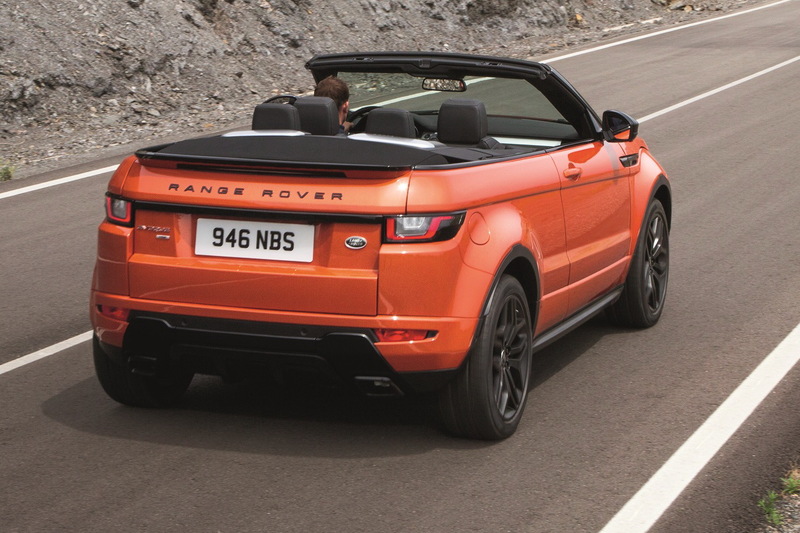 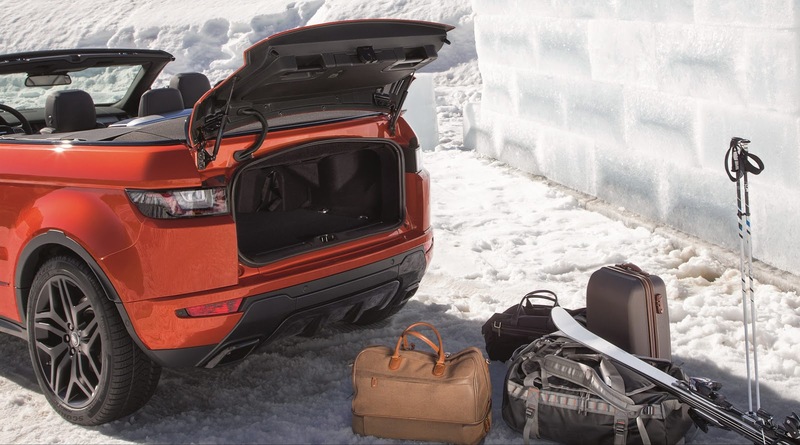 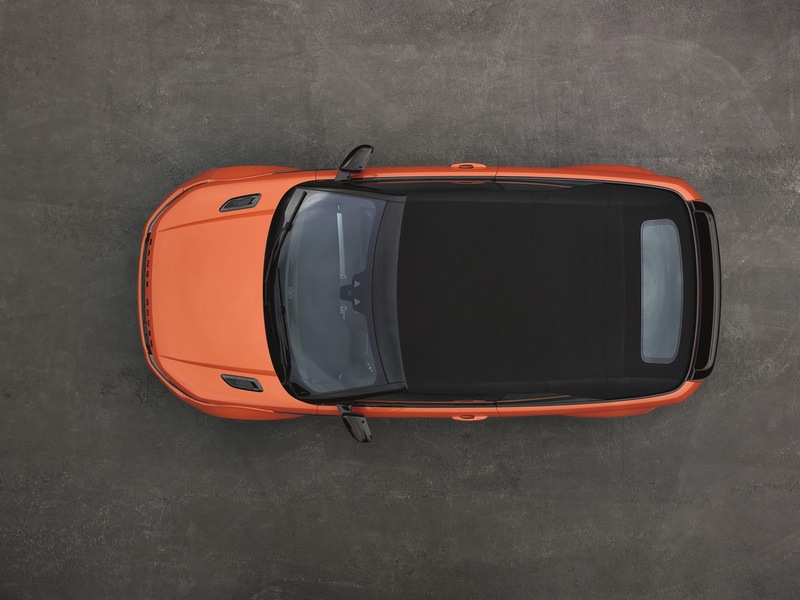 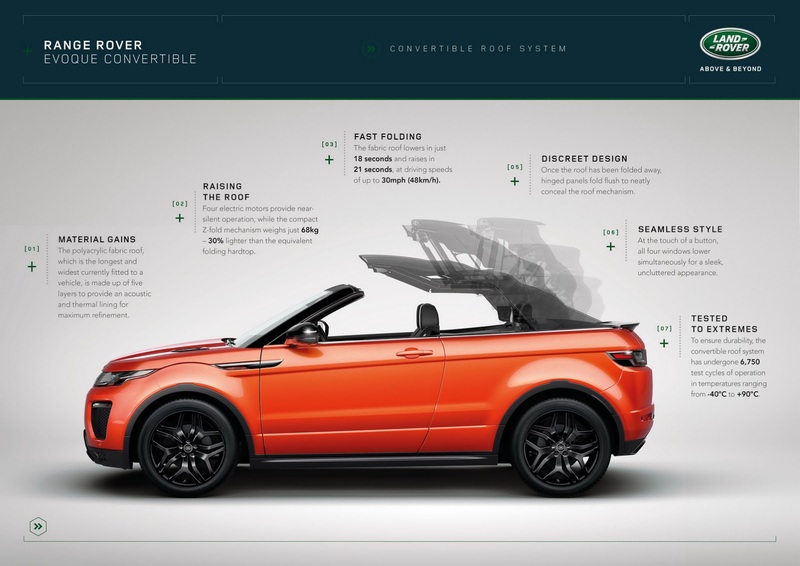 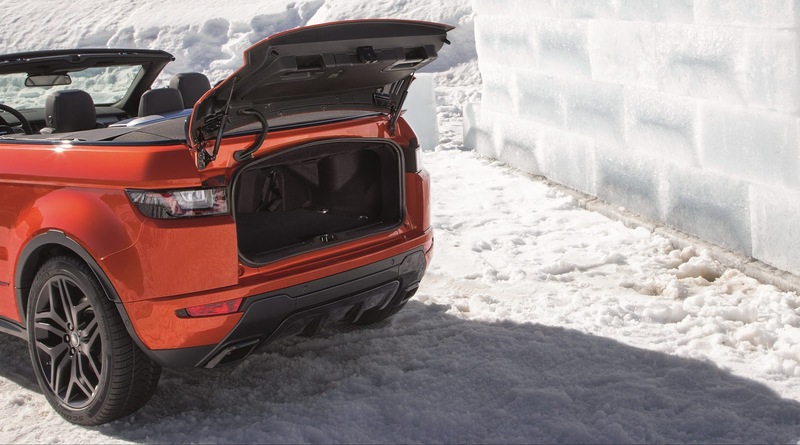 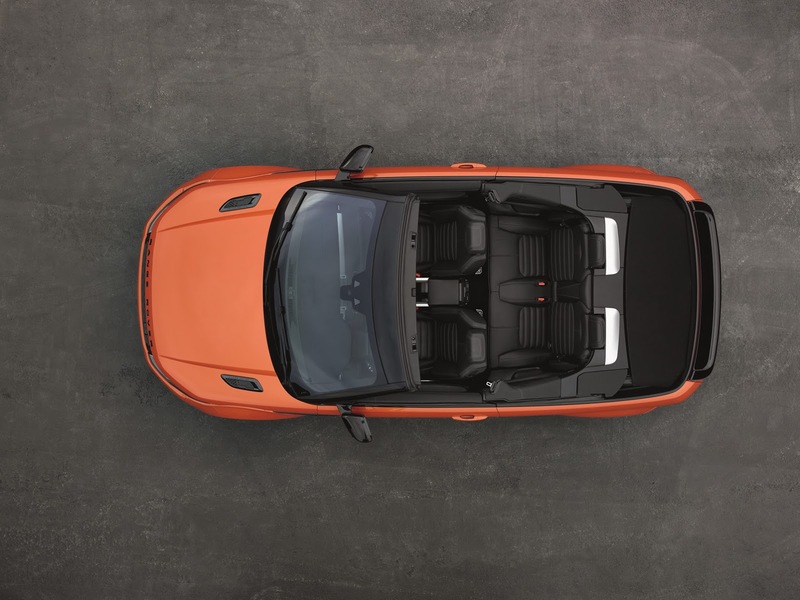 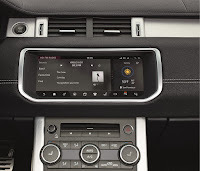 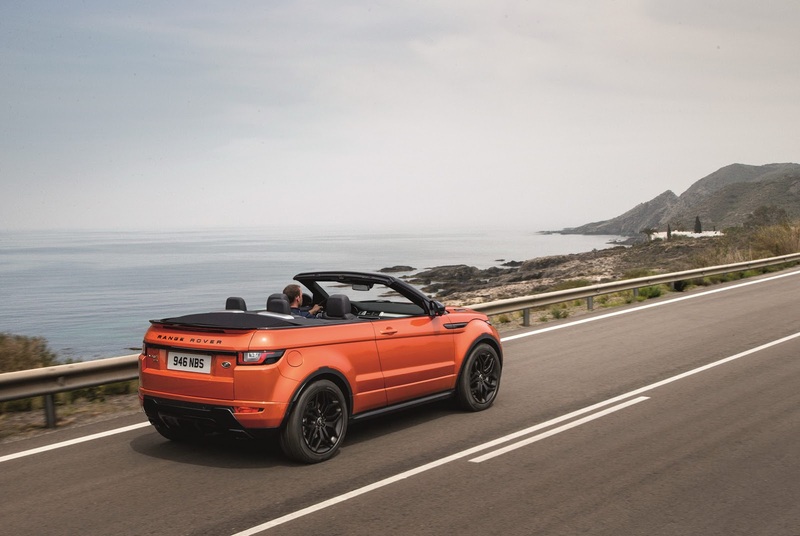 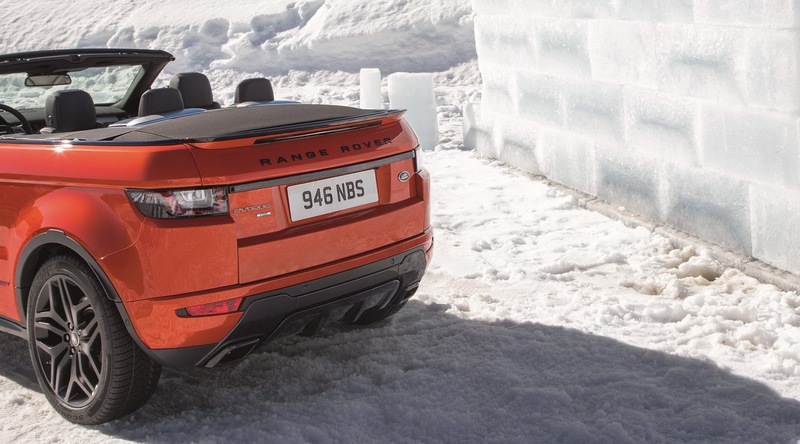 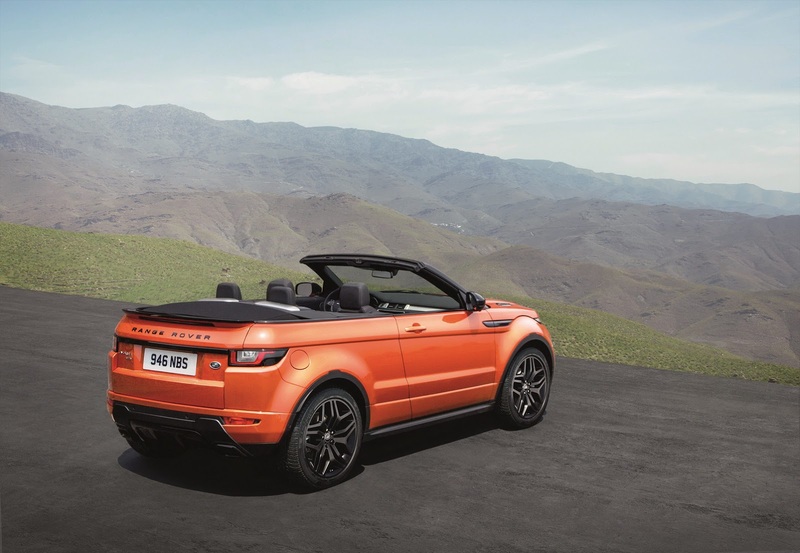 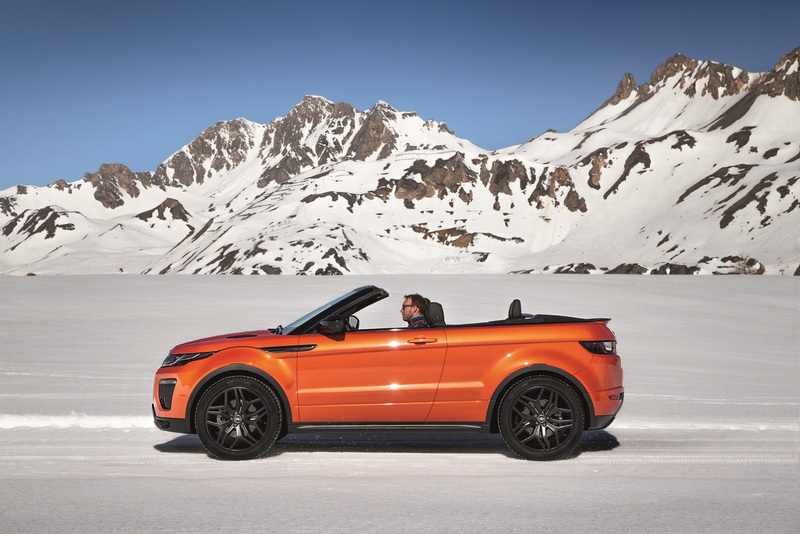 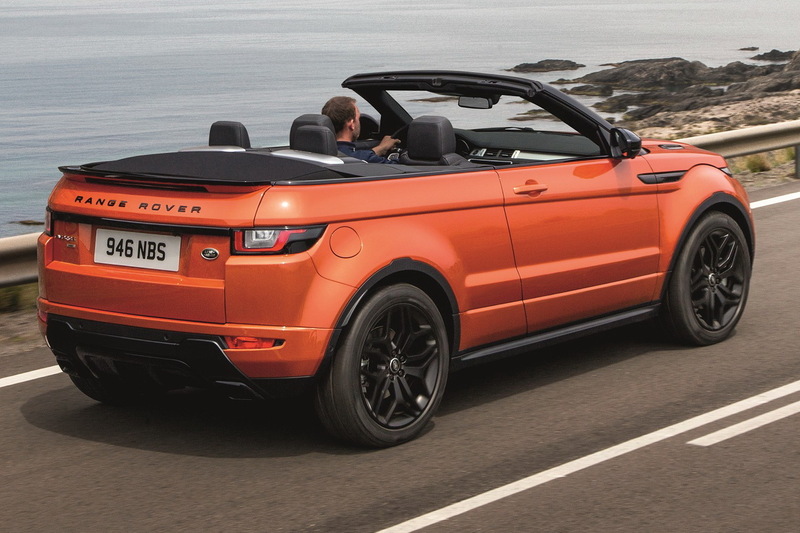 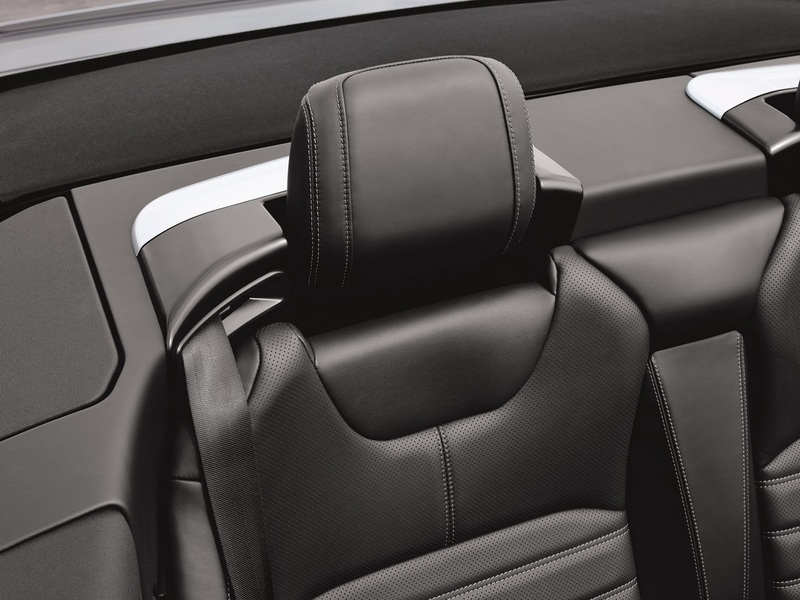 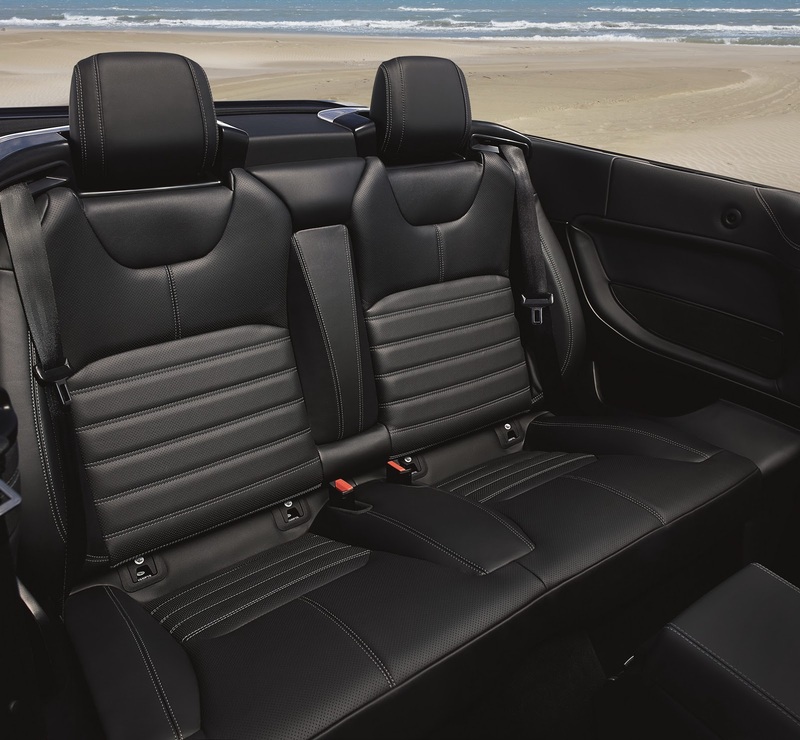 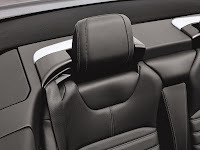 With design at its core, the Range Rover Evoque Convertible is supremely capable, has space for four adults, a proper boot and even an innovative ski hatch for road trips to Courchevel or Aspen. 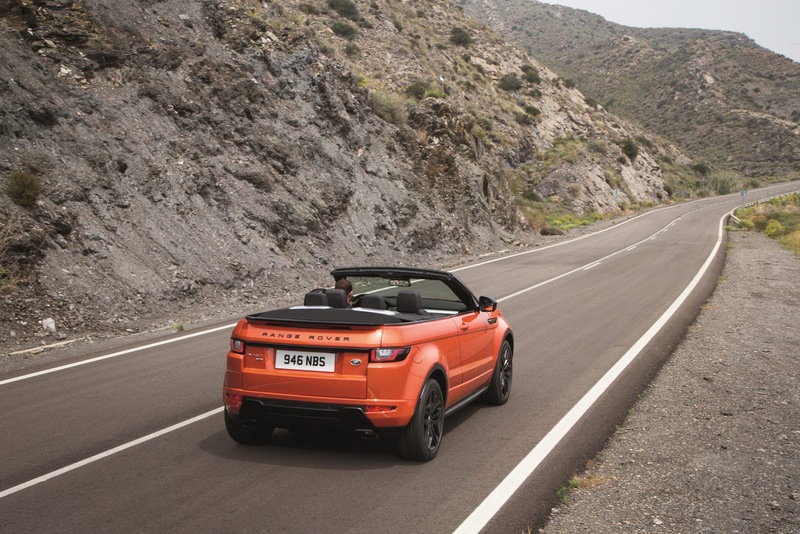 This is sophisticated roof-down all-season motoring for drivers from all corners of the globe. 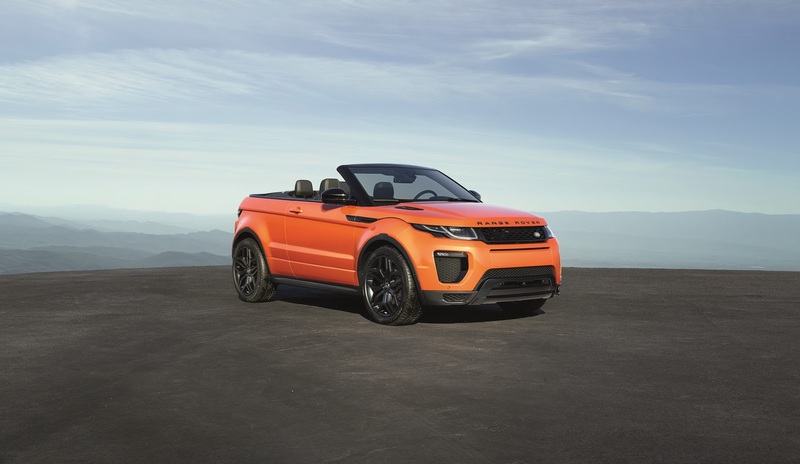 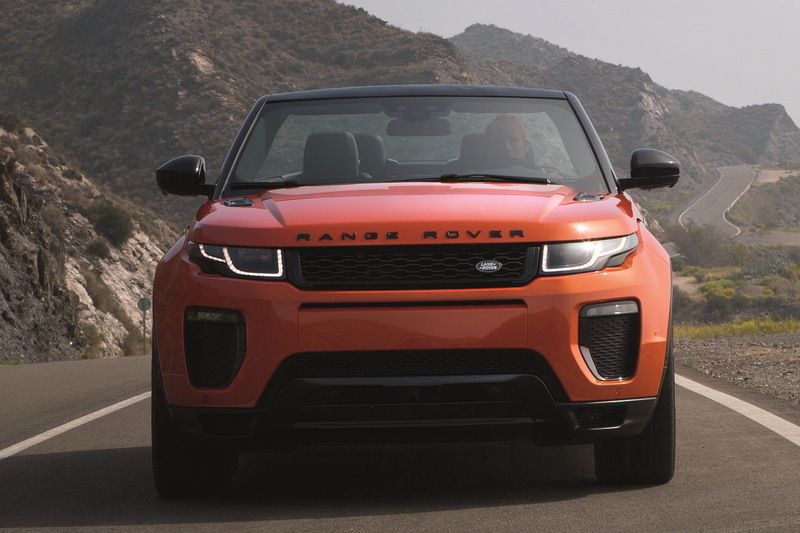 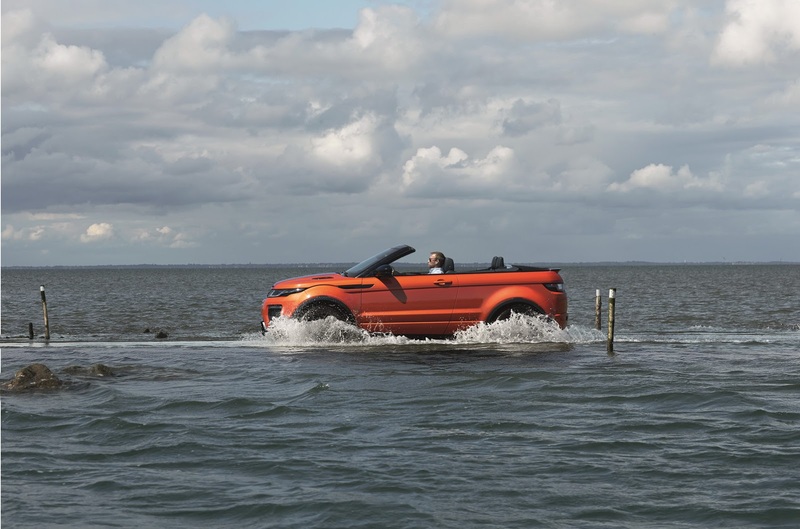 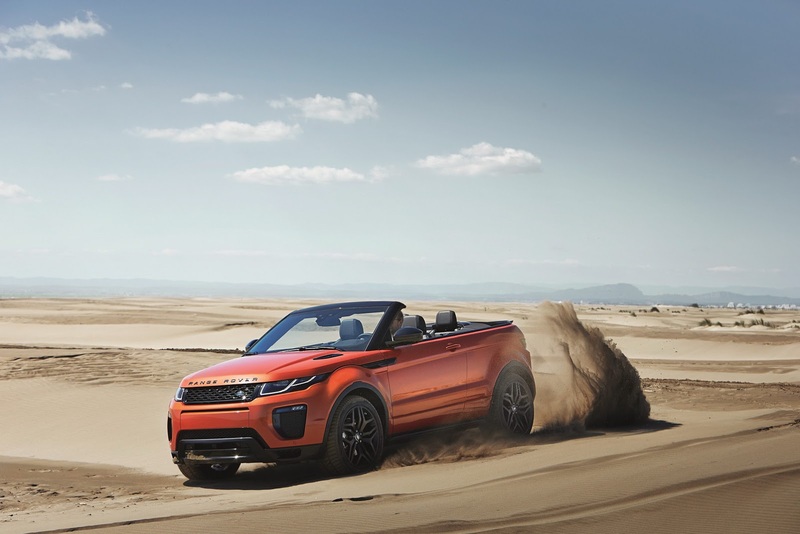 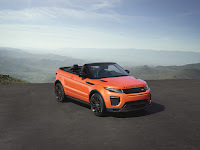 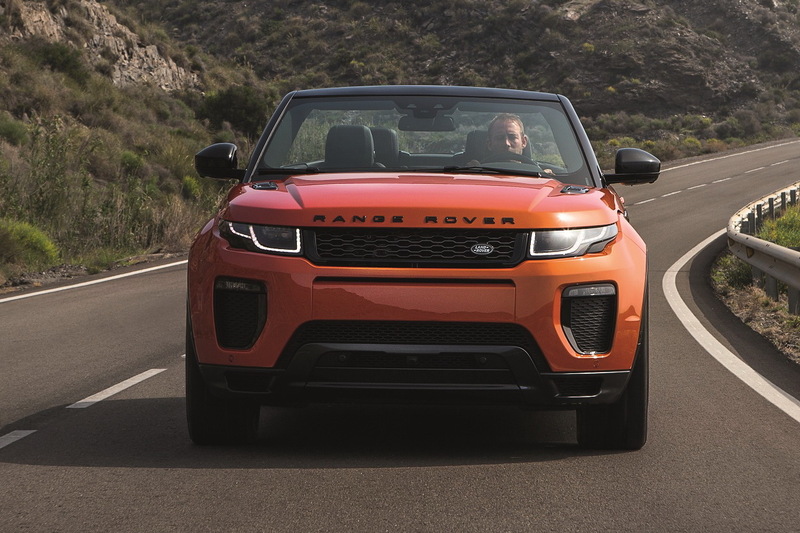 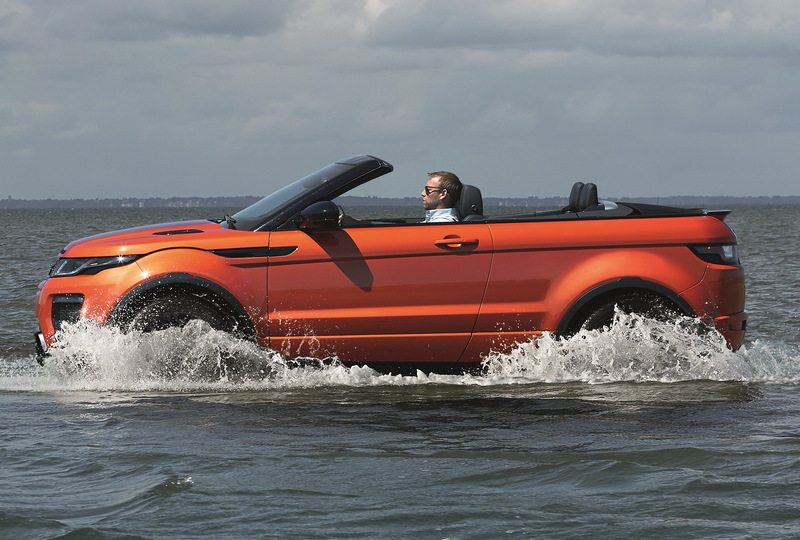 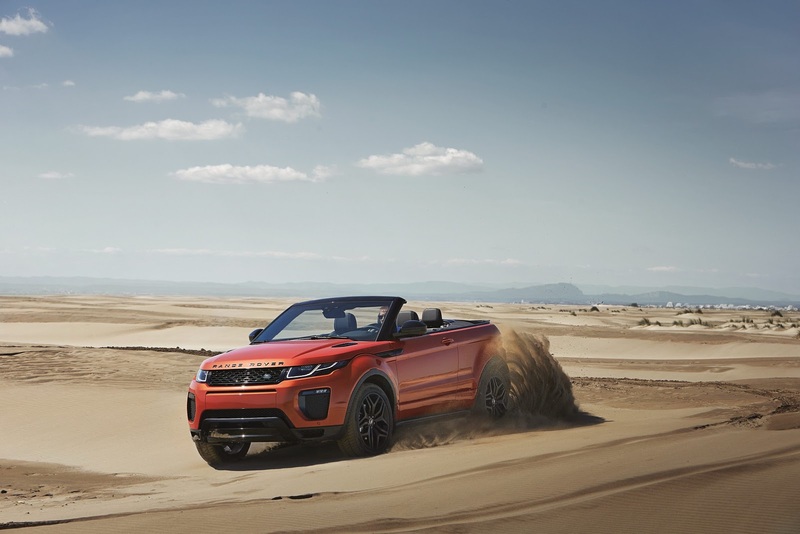 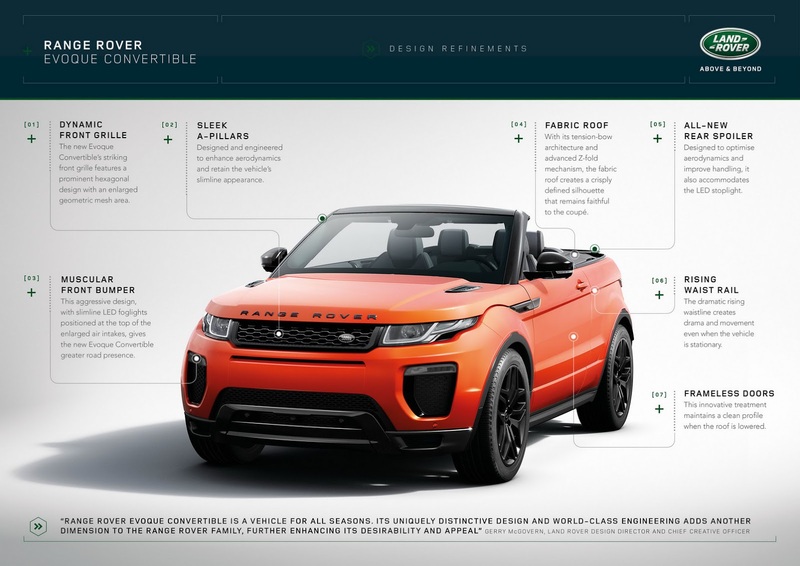 Gerry McGovern, Land Rover Design Director and Chief Creative Officer, said: "The Range Rover Evoque Convertible is a symbol of refinement, luxury and creative design. 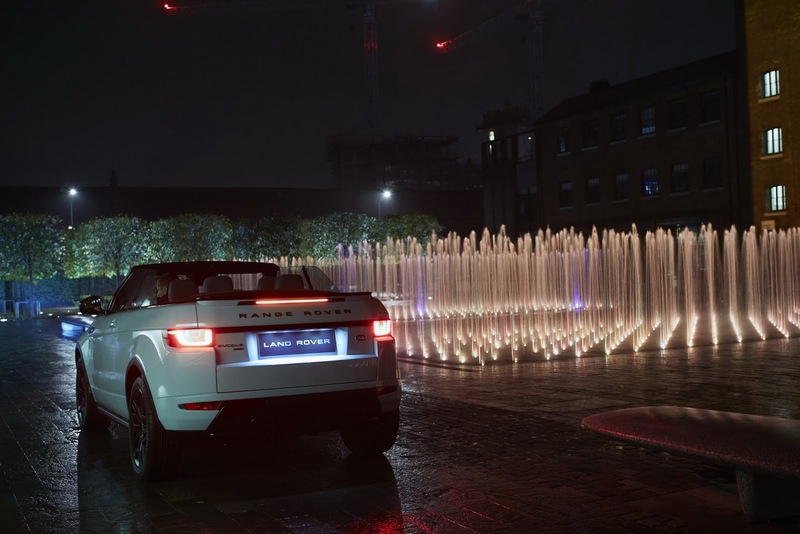 It's perfectly suited to the urban surroundings of London. 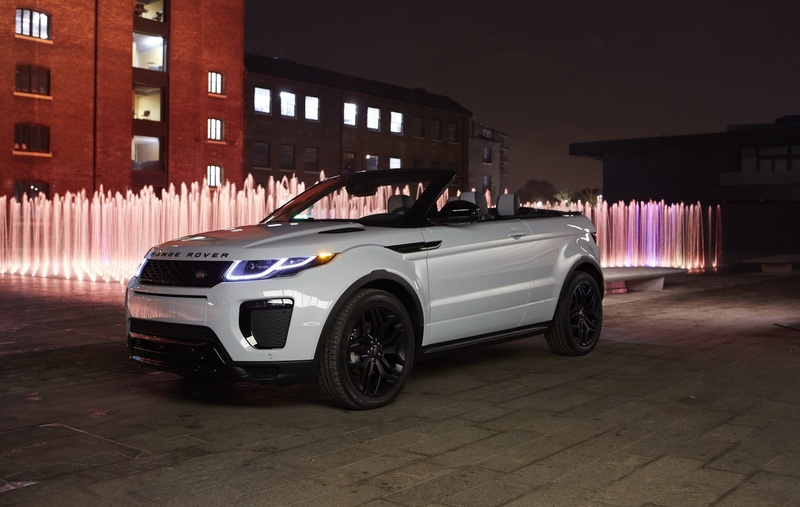 The Evoque's elegant design proportions lend themselves to the creation of a Convertible, and it's fitting to reveal the vehicle against the backdrop of one of the world's leading centres for art and design education here in the creative hub of London." 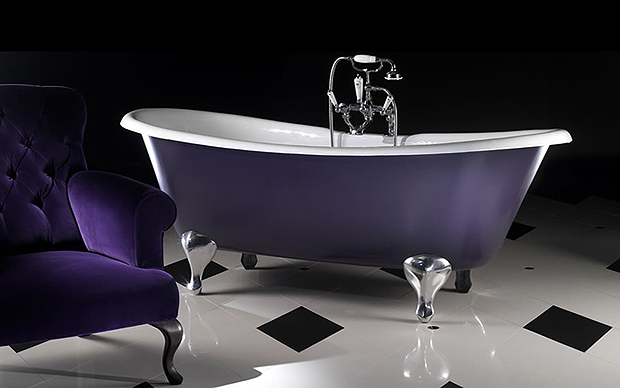 UAL is Europe's largest university specialising in art, design, fashion and the performing arts. 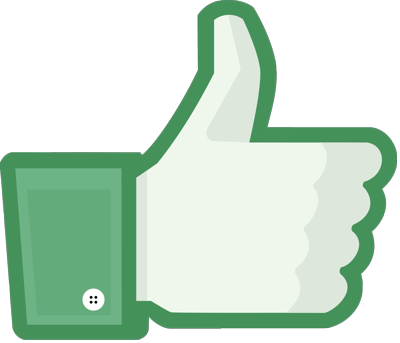 UAL is made up of six colleges including Central Saint Martins which are world-renowned for progressive art, design and creative thought. 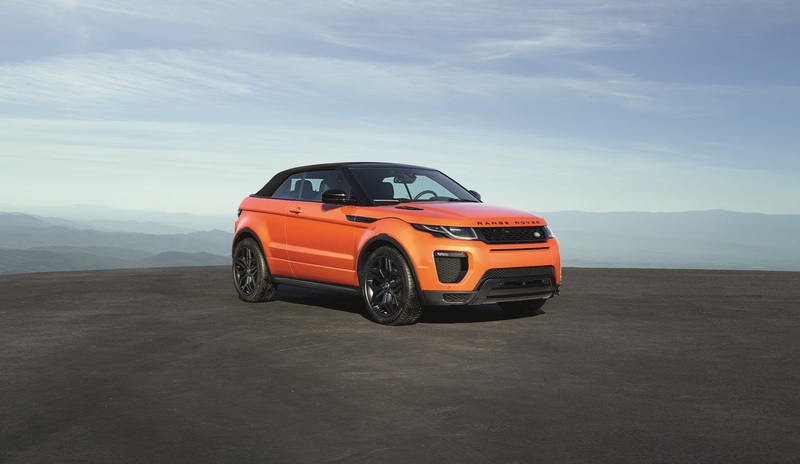 Since its launch in 2010, Evoque has changed the luxury SUV landscape. 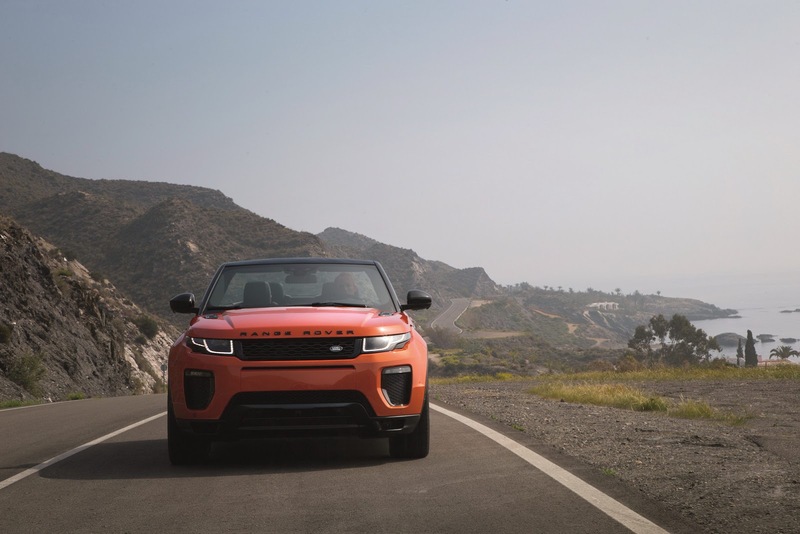 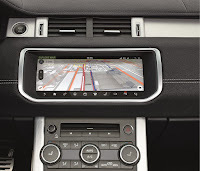 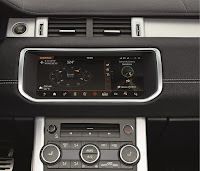 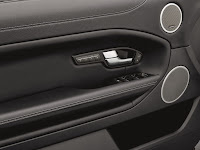 Now Land Rover's best-selling model with close to 500,000 sold to date, the compact Range Rover's progressive design has redefined the perception of compact SUVs. 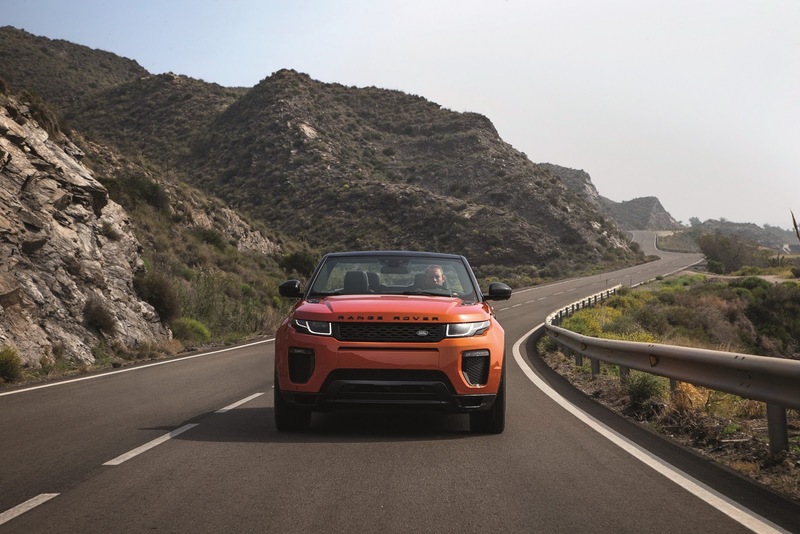 Packed with advanced technology and equipped with fuel efficient petrol and diesel engines, the Evoque has revolutionised the sector. 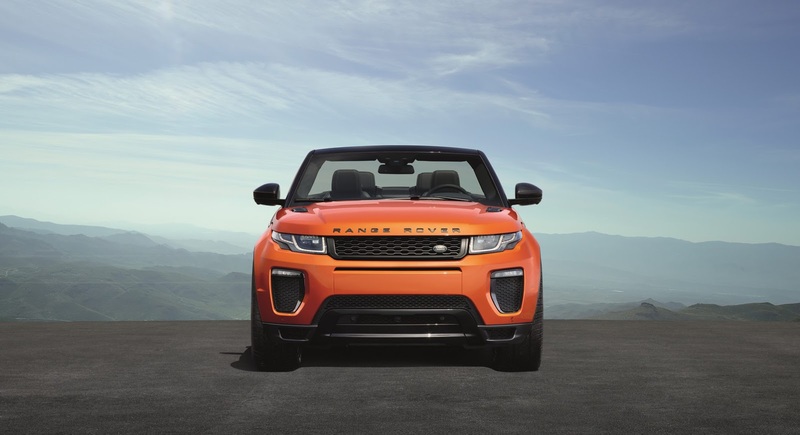 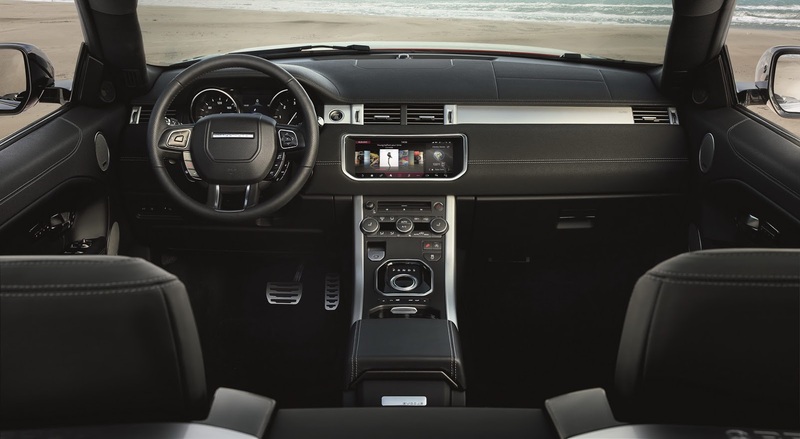 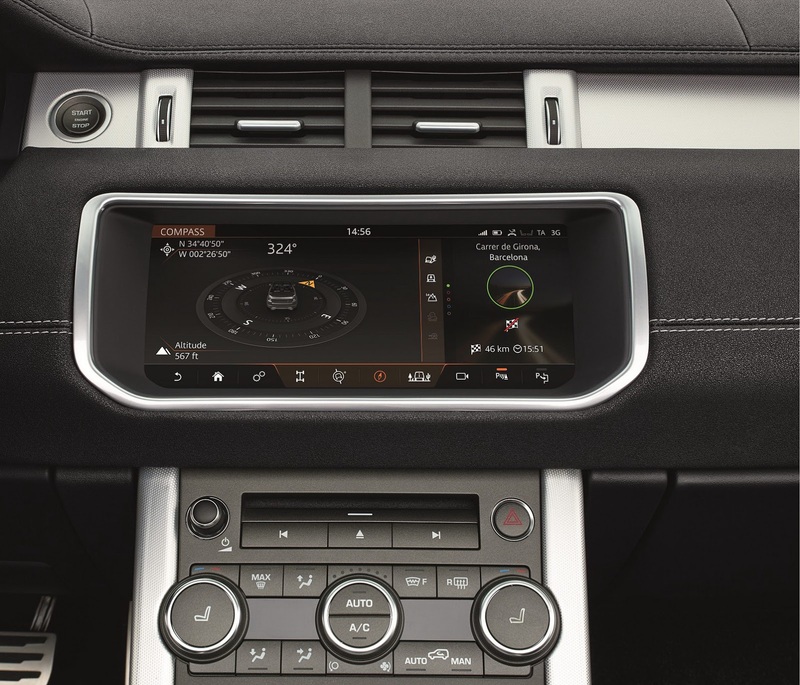 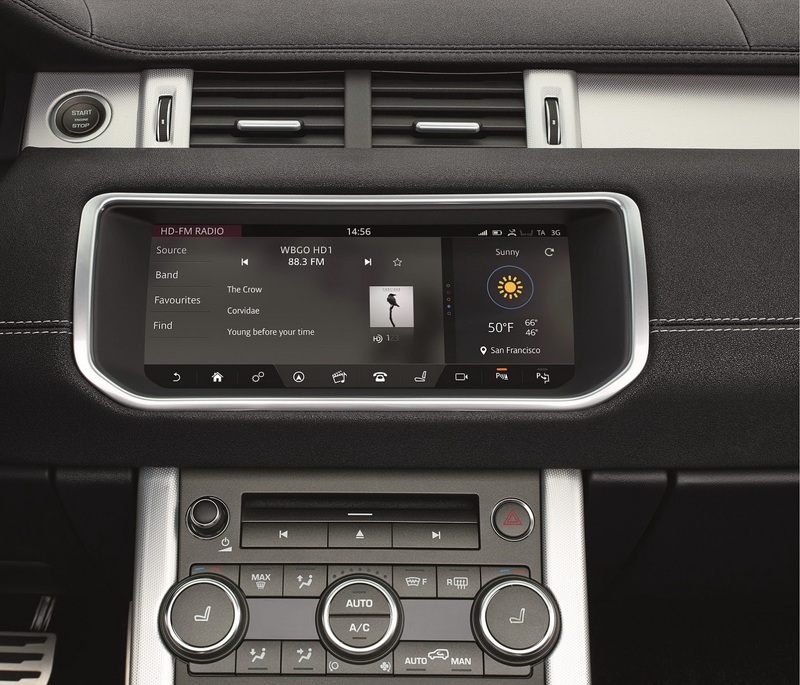 Design is inextricably linked to Evoque. 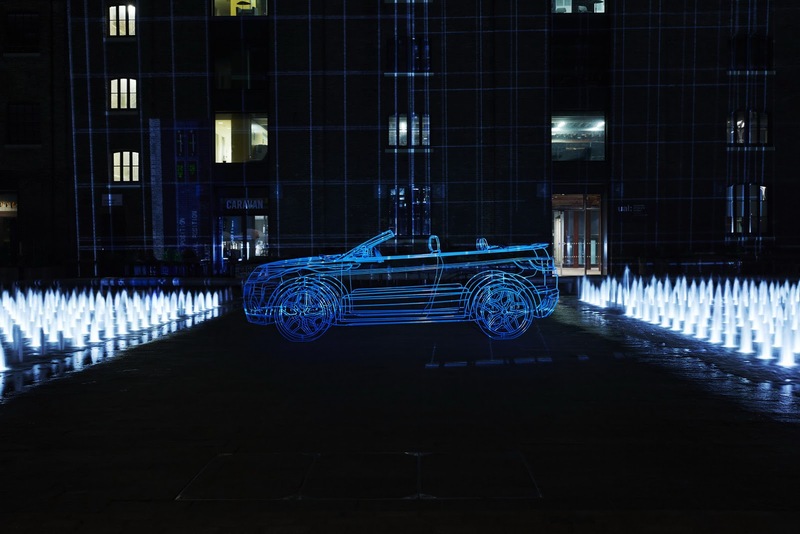 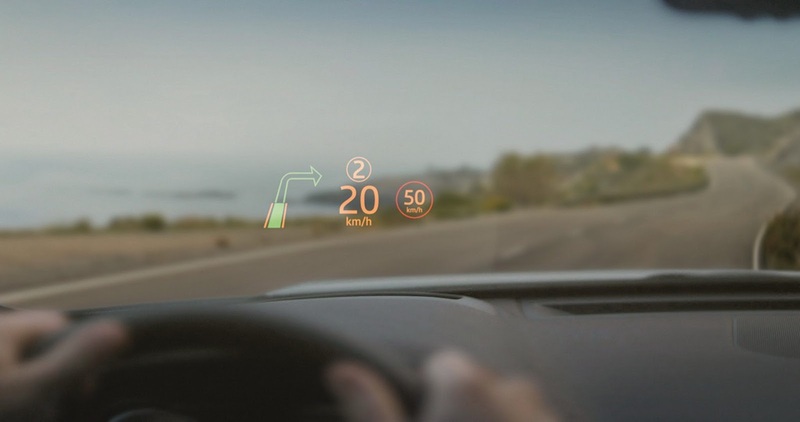 The distinctive shape was introduced to the world for the first time using wireframe sculptures in 2010 - an artistic theme carried forward to 2015 in the build up to the reveal of the latest member of the Range Rover family. 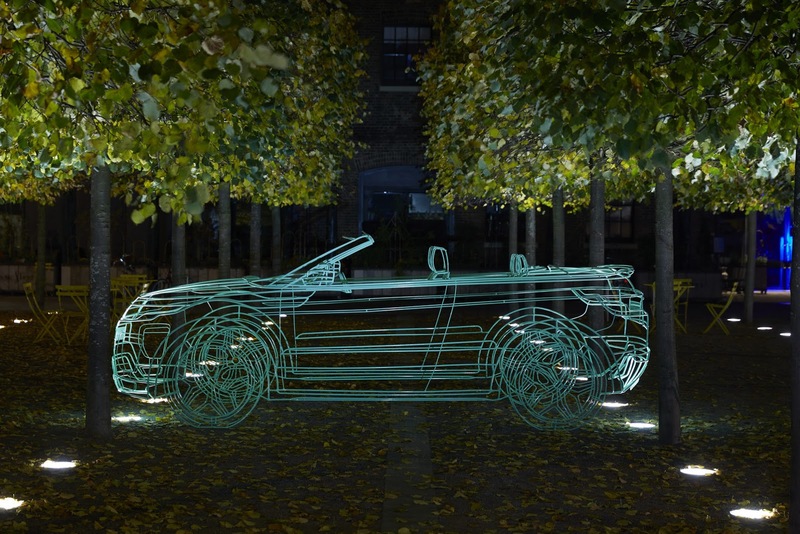 Six new Convertible wireframe sculptures were first shown in London's most exclusive addresses earlier in October, and today formed part of the production model's dramatic debut. 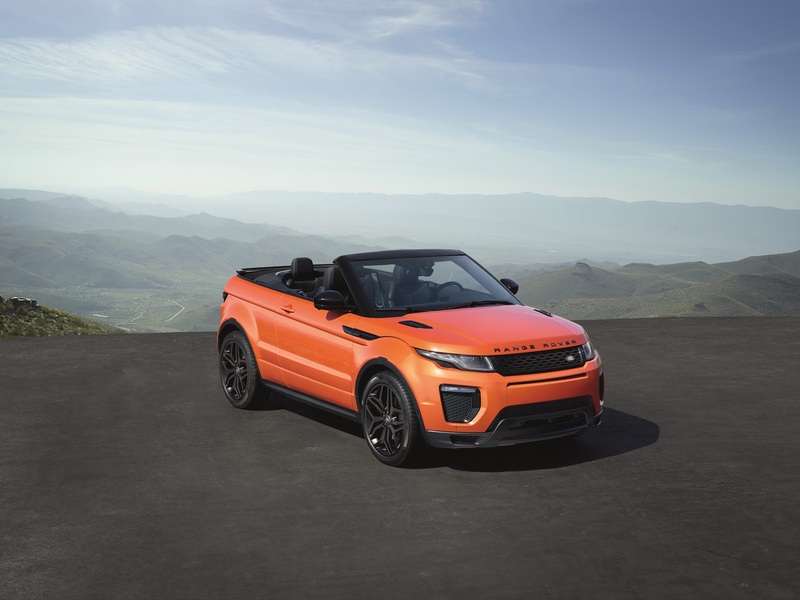 The reveal of Evoque Convertible also marks the start of a new partnership between Land Rover and the BORN Summit of Creativity (born.com). 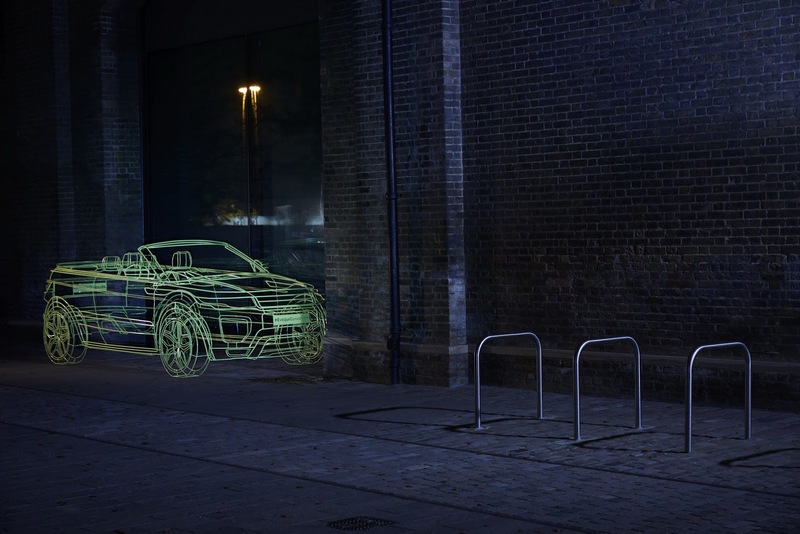 BORN is a unique crowdfunding business set up to commercially mobilise the world's global creative talent. 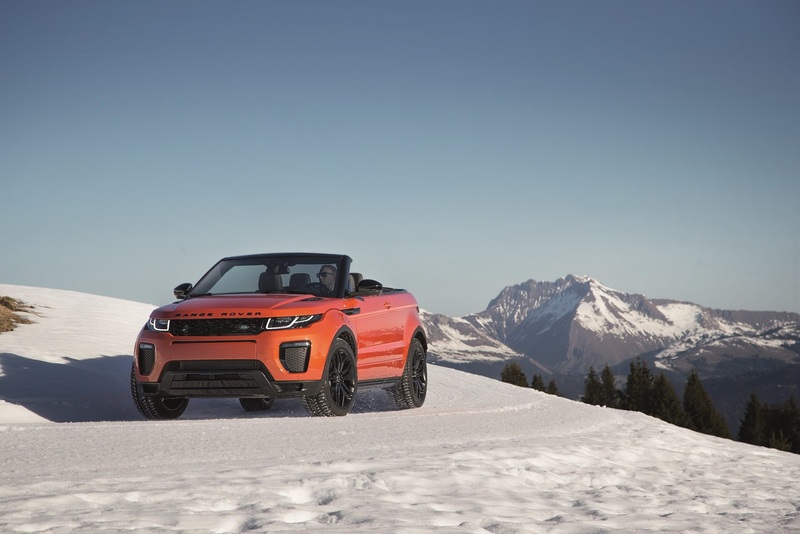 The Summit of Creativity is an annual celebration of the most promising creative ideas from around the world, reflecting Land Rover's commitment to fostering and nurturing the talent of tomorrow. 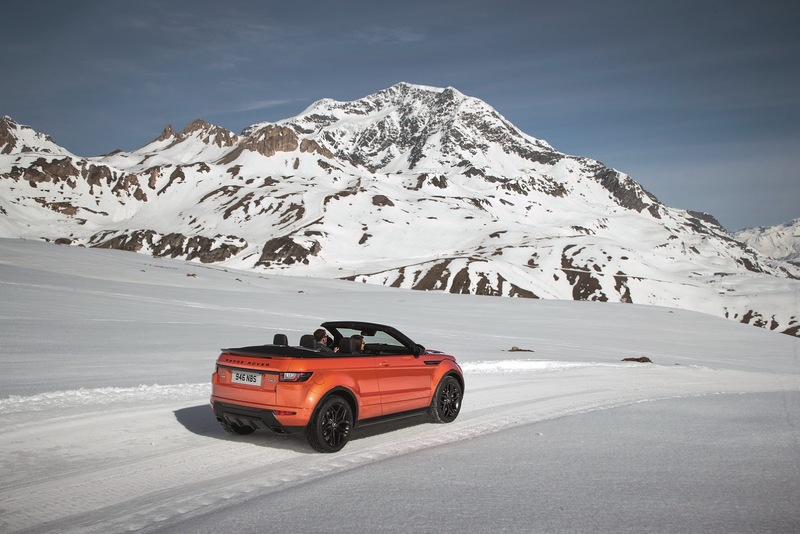 In the run up to the BORN Summit of Creativity, which takes place in Courchevel, France, in March 2016, Land Rover and BORN will release a series of short films exploring the processes and challenges of established creative leaders, and how they are encouraging emerging talent. 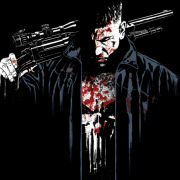 Il signor Pozzi e il signor Ginori? 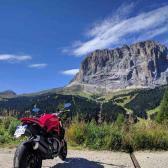 Nella penultima foto mostrano pure com'è agevole cambiare i filtri.